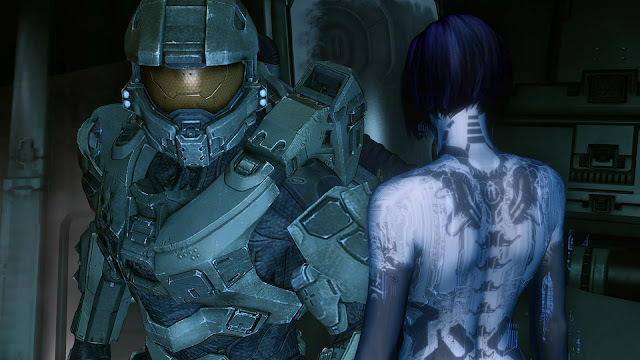 Gears of Halo - Video game reviews, news and cosplay : Cortana revealed - is she Paisha Coffey? Fans can relax however, Jen Taylor is definitely doing the voice of Cortana for the game! It would be very interesting to see Paisha all dolled up as Cortana - in the same way the Rana McNeer has been doing the convention rounds as Samara. Heh, I went to school with paisha. Nice.